Monday, Tuesday, Wednesday, Thursday, Friday, Saturday offered at a variety of time slots. Monday, Tuesday, Thursday offered at a variety of time slots. Call or email us to inquire about exact times and availability, as class size is limited and must be scheduled with the instructor. 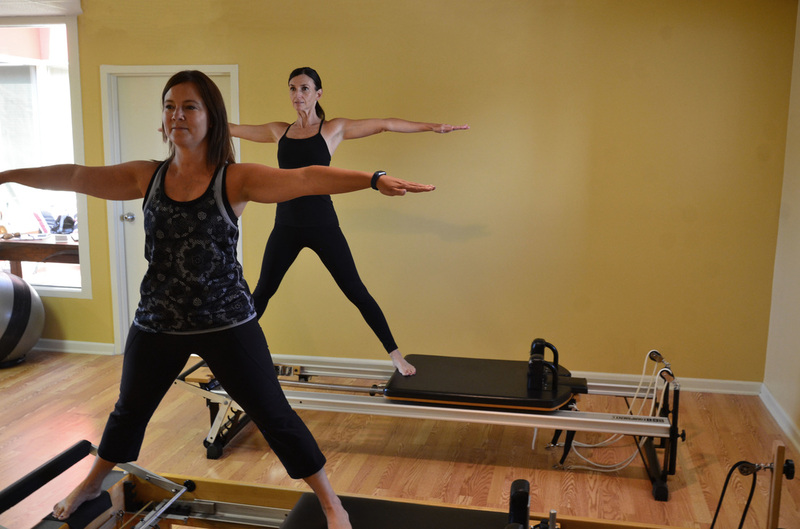 Please note that first-time students will be required to attend a private, one-on-one evaluation session with an instructor in which basic Reformer-based Pilates concepts are taught. Contact us to learn more about the benefits of prenatal Pilates, safe to do in every trimester. Pilates not only builds strength, balance and stamina, but can potentially aid in labor and help keep you relaxed during delivery.